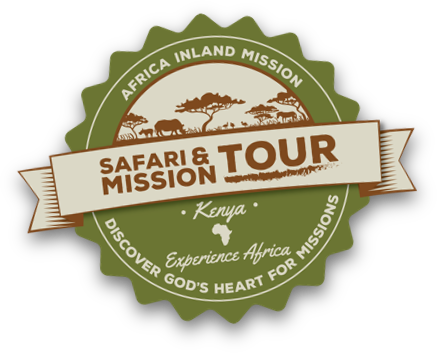 Join our Kenya Safari and Mission Tour. Together, we’ll explore the beautifully diverse country of Kenya – from metropolitan Nairobi to the sprawling savannas of the famed Masai Mara. 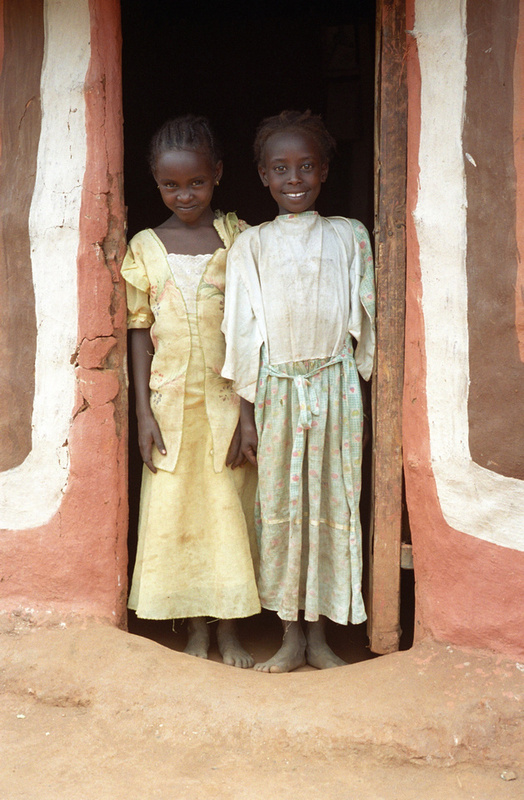 See God at work through a wide range of AIM’s ministries, and meet some of the men and women He is using to accomplish His purposes in Kenya. You’ll enjoy first-class lodging in Nairobi and in some of the finest game lodges and national parks Kenya has to offer. Our next tour dates: January 23 – February 5, 2020. Hope you’ll join us! To learn more about this exciting tour, contact Debby Stephens using the form below or call her at 1.800.254.0010. Yes, please contact me with more information about the next tour. Salutation Salutation	Mr. Mrs.	Miss. Ms.